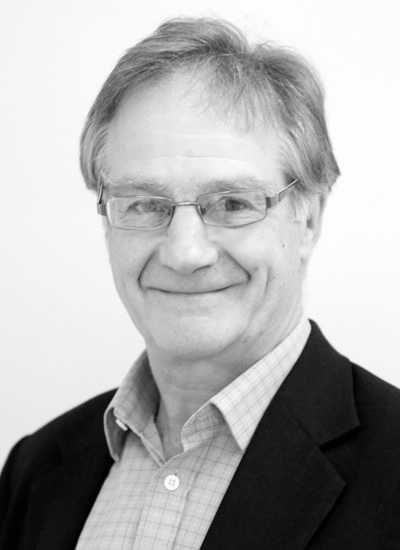 Julian has been involved in financial services for over 25 years. For much of this time he worked on smaller company financing, especially in Asia, where he was head of Asian equities for Kleinwort Benson Securities, having previously been with Hoare Govett. With colleagues at Ironbridge he advises smaller growth companies about connecting with professional investors in the UK and Europe. Julian is a member of the Institute of Chartered Shipbrokers, having been with the P&O Group, and is a Fellow of the Chartered Institute for Securities and Investment. He has an MA in History from Cambridge University and speaks reasonable German.